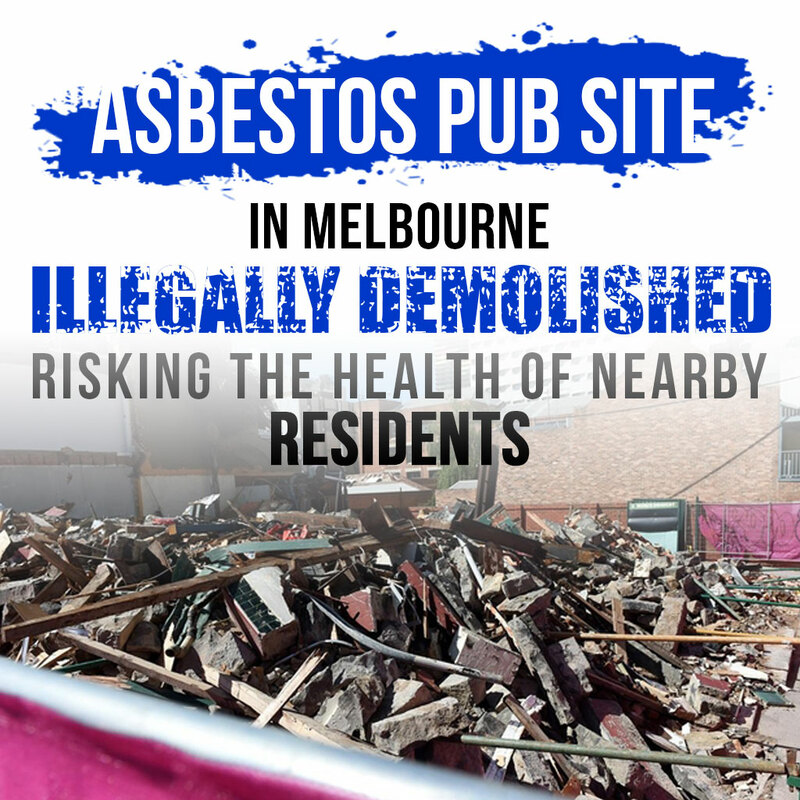 On Thursday, firefighters doused the site of illegally demolished 19th century pub in order to preclude asbestos fibres from polluting the air. 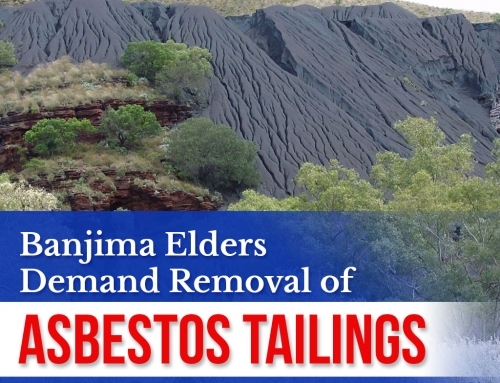 The presence of asbestos at the site was confirmed on Wednesday according to the Environment Protection Authority (EPA). Due to the forecasted high winds, EPA called on the fire brigade to isolate the contamination as a “precautionary measure”. The pub at The Corkman Hotel which used to accommodate Melbourne University students was destroyed on the weekend after being found of containing hazardous asbestos materials. The demolition work was deemed illegal because of lacking demolition and plan permits. 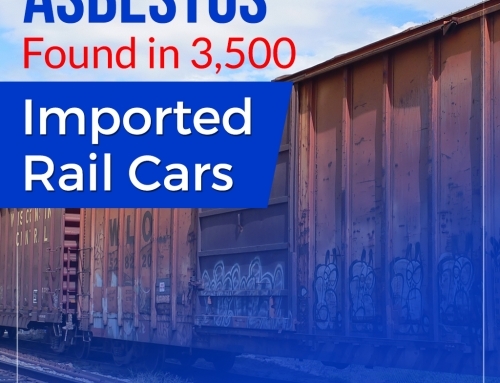 Despite the EPA’s remark that the risk to the community is low, nearby residents are all worried about the the potential exposure. 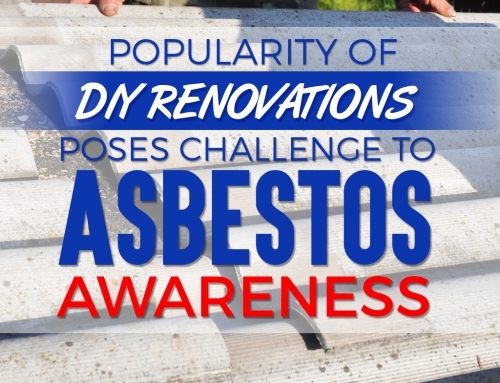 Asbestos exposure is widely known for its hazardous effects on physical health. 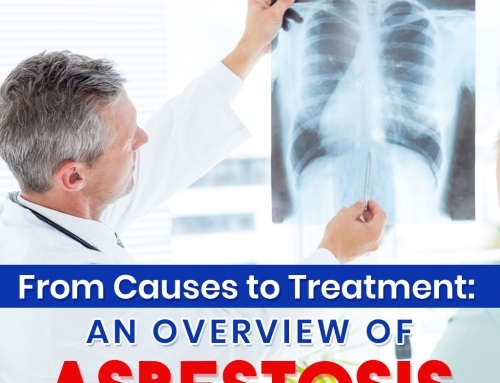 Mesothelioma, a form of cancer caused by asbestos is a deadly disease killing around 43,000 people worldwide yearly. 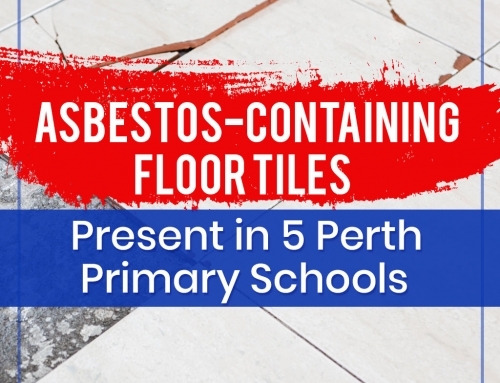 Learn more about the risk of asbestos exposure here. Do you find this article informative and useful? Follow our blog for more industry updates and news.